Blocked Sewer - What's down the toilet? 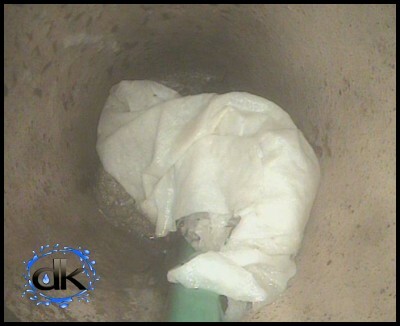 Blocked Sewer – Do you flush wipes down the toilet? 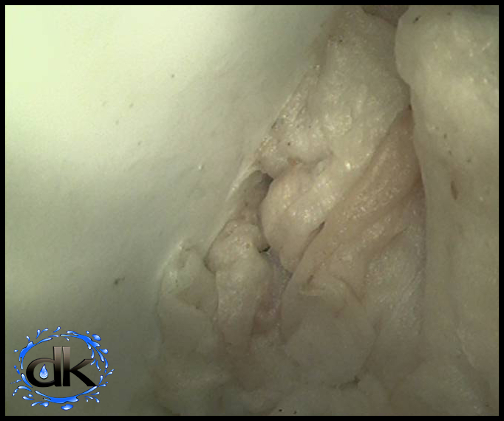 In the past, I have discussed the problems associated with putting wet wipes down the toilet and the issues that regularly arise when your sewer becomes blocked, but it does not stop there. A blocked sewer is not for the feint hearted and ALWAYS seems to become problematic when you least want it to. ”Here you are having your fancy dinner party..When everything that should be going down… begins coming up…. Aaargh. ”Where’s the number for our plumber / blocked sewer specialist!” ‘Can you come now?’ you ask with desperation in your voice. Are you are guilty of flushing wet wipes down the toilet? If you are, you seriously need to STOP! But, it’s your toilet of course, so it’s your call….If you don’t mind a blocked sewer, then go ahead, we’ll be waiting by the phone. Nothing that a high pressure drain jetter can’t fix. And we sure don’t mind the work, but we want to prevent our clients from having to spend money unnecessarily. If it has not led to a blocked sewer yet, your time will come…Trust me…we’ve seen it so many times before. 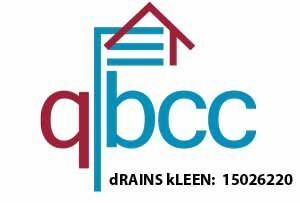 You may not realise, one of the major factors is.. though a blockage may not have occured in the sewer on your property yet, blockages in Unity water or Urban Utilities infrastructure occur on a regular basis, due to citizens flushing foreign objects down the toilet and the costs are being passed back to ALL of us. Wipes, unlike toilet paper are not made for flushing down the toilet, YES that’s right even the flushable kind. They do not break down like toilet paper and they will get stuck. Sometimes in the bends, on dried matter stuck to the pipe wall, intruding tree roots or jagged junctions etc. Save your money and find an alternative method for disposing of them. Reduce the risk of a blocked sewer and DON’T Flush your wipes down the toilet or anything else, other than toilet paper and human waste. Unity Water has been facing these issues as an ongoing problem and have also been trying to educate the public with flyers and newspaper ads in recent times. Watch Unity Water’s blockage video here . Earlier in the year ABC news also published an article in the same vein, you can read it here.